Pediatric and family chiropractor, Dr. Justin, loves being involved in the community. Find out what is coming up next at Expressing Life Chiropractic! Welcome to Expressing Life Chiropractic! 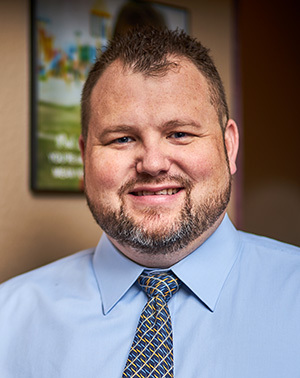 At Expressing Life Chiropractic, McKinney Chiropractor Dr. Justin Turner is passionate about helping babies, children, moms, dads and grandparents live the life they want. 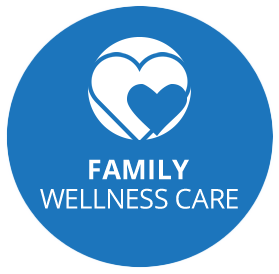 We offer DRUG FREE options for your family’s health care that don’t involve risks from medication and surgery. We’re here to educate you on expressing life the way you want to, with a full functioning nervous system. At Expressing Life Chiropractic the true purpose of chiropractic care allows you to function at an optimal level so that you can return to doing the things you love with the people you care about. You will enjoy a fun, friendly, relaxed atmosphere with a positive healing experience from the moment you walk in. 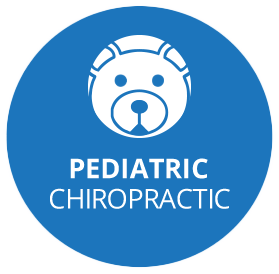 All ages can benefit from chiropractic care, and Dr. Justin emphasizes care for babies, children and expecting moms. 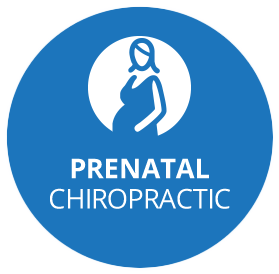 He’s extensively trained in pediatric and prenatal chiropractic care so that you have a comfortable pregnancy experience and your child can get the healthiest start in life. The use of the advanced Insight™ technology permits an in-depth look at your level of health and analyzes the health of your nervous system. Dr. Justin is a leading expert in the use of this advanced technology. Through scans taken and our comprehensive examination process, we seek to identify the cause of your problems. Once we have a thorough understanding of your concerns, we’ll tailor a treatment plan to your body’s needs. Your plan will be designed to help you reach your goals and return you to optimal health. As care progresses, this technology is used to track your progress providing a clear picture of how your nervous system is being restored. Dr. Justin (Chiropractor McKinney and Frisco) is bilingual and welcomes Spanish-speaking patients. He’s an in-network provider with many insurance plans and is happy to refer you to another health care provider if necessary. I started from pain and ended up with no pain. After my visits, I regained my energy and I’m able to exercise. I have a lot of energy that sometimes I exercise twice a day! Thanks Dr. Justin! 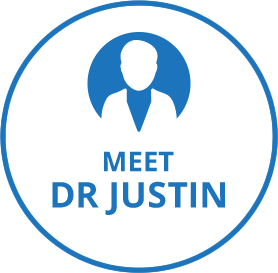 Dr. Justin has helped my family and I with problems from headaches, back pain and TMJ. I’m thrilled when I come in with lower back pain, where I’m almost immobile from pain and after an adjustment I feel 100% better. He’s always willing to spend time with you and answer any questions. I never had pain but was very low on energy and always tired but never could sleep through the nite. I started to come to Dr. Justin and with just a few adjustments I can see a difference in my energy and sleep. Dealing with 3 kids is a little easier with more energy. I started to bring my 9yr old son. I can’t wait to see the results in him. Thank you Dr. Justin! This doc is great! So many kids in this office, he clearly has a passion for helping whole families. Highly recommended!! Don't wait to begin Expressing Life!